There is nothing more that “Mom” loves to do than read! Now that she has a young daughter, finding inspiring, engaging books to read to her little one has become paramount. Recently, “Mom” had the opportunity to review The Boy Who Changed the World, by acclaimed author Andy Andrews. It is the children’s version to his best-selling book, The Butterfly Effect, which essentially shows us the ripple effect that each and every action we take, whether big or small, can have around the world. The Boy Changed the World turns this life-changing truth into a delightful story youngsters can understand, and helps them to think about each and every action they make during the course of their day-to-day lives. Filled with bold, vibrant illustrations, and cleverly written, this story shows little ones that YES, what they do can and does make a difference! 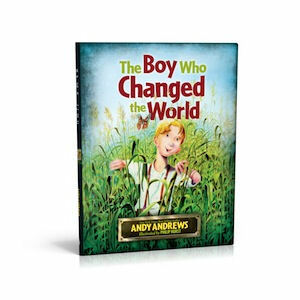 For more information on The Boy Who Changed the World, please visit www.andyandrews.com. Andy Andrews, hailed by a New York Times writer as someone who has quietly become “one of the most influential people in America,” is a best-selling novelist and in-demand corporate speaker for the world’s largest organizations. The Traveler’s Gift, a featured book selection of ABC’s Good Morning America, has been translated into nearly twenty languages and was on the New York Times bestseller list for seventeen weeks. His latest book, The Noticer was also on the NY Times bestsellers list. His recent books include The Heart Mender, The Butterfly Effect, and Return to Sawyerton Springs. Andy has spoken at the request of four different United States presidents and toured military bases around the world, being called upon by the Department of Defense to speak to the troops. He is one of the most popular and in demand speakers in corporate America. Arguably, there is no single person on the planet better at weaving subtle yet life-changing lessons into riveting tales of adventure and intrigue—both on paper and on stage. He lives in Gulf Shores, Alabama, with his wife, Polly, and their two sons. Boogey monsters? Creepy crawlies? 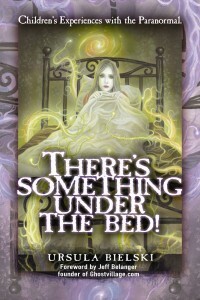 In There’s Something Under the Bed!, author Ursula Bielski explores the relationship children have with the paranormal, stemming from her own experiences as a young child. 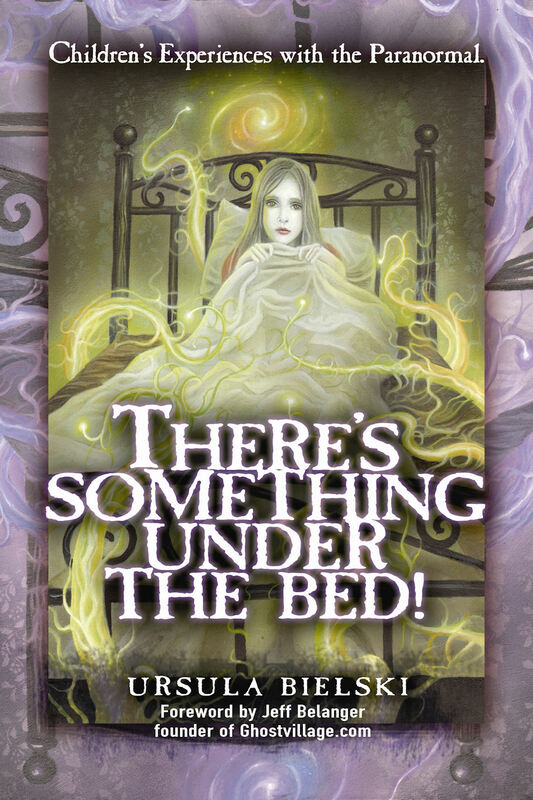 There’s Something Under the Bed! highlights many topics, including ghosts, fairies, imaginary friends, past lives, and even occult games. Bielski helps to paint a clear picture of the sometimes startling realities behind what many parents believe is their child’s overactive imagination. As parents, it can be easy to brush off a child’s insistence that someone else is in the room by dismissing fears, or making light of the situation. Rather than engage in fear-based confirmations, parents can help to encourage children to understand what they see and hear in the world around them, even if they themselves do not see and hear them. 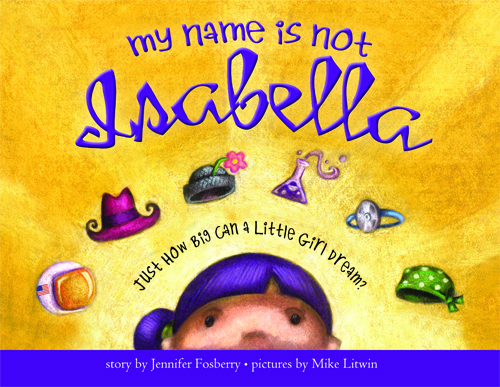 Extremely well-written, this informative book helps to bridge the gap between parents and children, seen and unseen. There’s Something Under the Bed! by Ursula Bielski (EAN 978-1-60163-134-3, pages: 224, price: $14.99) can be found at Barnes & Noble, Borders, and online at Amazon.com. Ursula Bielski is the founder of Chicago Hauntings, Inc. An historian, author, and parapsychology enthusiast, she has been writing and lecturing about Chicago’s supernatural folklore and the paranormal for nearly 20 years, and is recognized as a leading authority on the Chicago region’s ghostlore and cemetery history. She is the author of six popular and critically acclaimed books on the same subjects, which have sold in excess of 100,000 copies. Ursula has been featured in numerous television documentaries, including productions by the A&E Network, History Channel, Learning Channel, Travel Channel, and PBS. http://tinygreenmom.com/wp-content/uploads/2018/07/logo-sm.png 0 0 Tiny Green Mom http://tinygreenmom.com/wp-content/uploads/2018/07/logo-sm.png Tiny Green Mom2010-08-23 13:04:292010-10-12 14:42:38There's Something Under the Bed! Looking for a delightful new story to read to your children? 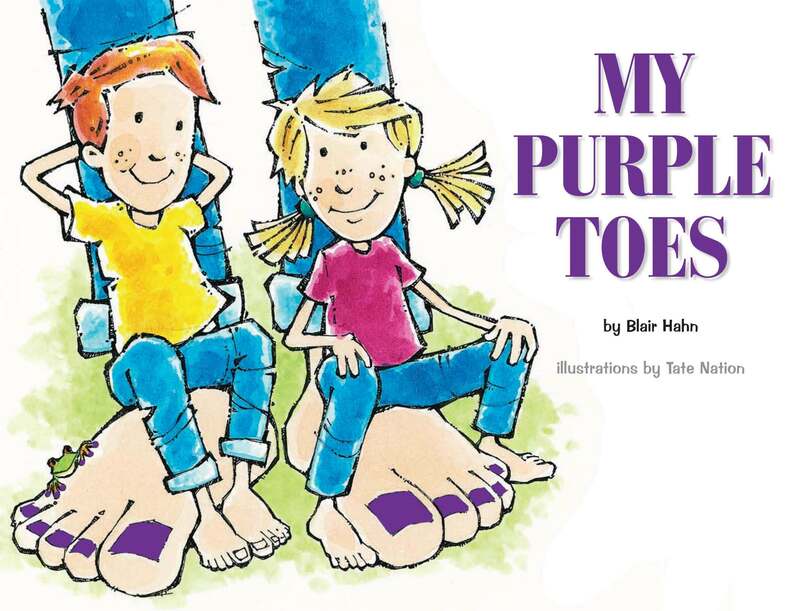 My Purple Toes, a light-hearted, playful book by Blair Hahn, teaches young ones to express themselves and be true to who they are through humor and whimsy. My Purple Toes tells a silly story about a real experience the author had with his family after he went with his daughter to have her toenails painted, and ended up with purple polish on his own toes! The board book features imaginative illustrations in addition to the lively story, including a friendly-frog that hides on each page. As they listen to the story, kids will certainly giggle and laugh as they see how everyone in the family reacts to dad with his toenails painted a bright, vibrant purple! In addition, My Purple Toes is dedicating a portion of its proceeds to support children around the world through the nonprofit organization, Soles4Souls. 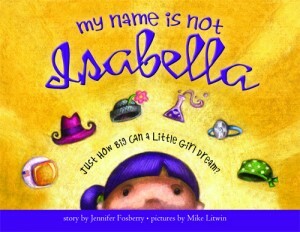 To learn more about this entertaining story or how you can help give back, please visit MyPurpleToes.com. Earth-Friendly AND Kid-Pleasing? YES! Aviva Goldfarb shows us all how to cook healthy meals and prepare them in no time at all. Simply put – this mom of two knows what other moms need as the dinner hour draws near – delicious, nutritious, budget-friendly and FAST. 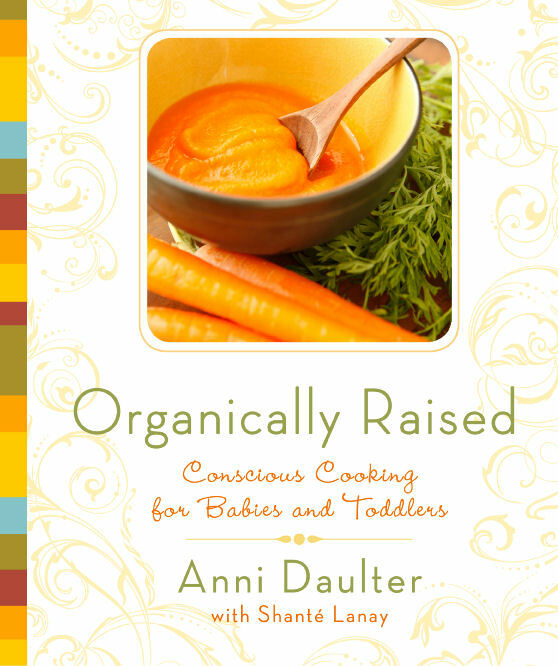 Not just for moms or caregivers, this practical book provides insightful tips and strategies to stock a kitchen properly as well as recipes everyone will enjoy. This week, “Mom” at Tiny Green Mom will be highlighting her favorite recipes from SOS! The Six O’Clock Scramble to the Rescue. In addition, Aviva has created an online dinner planning service that makes menu planning and shopping even easier. 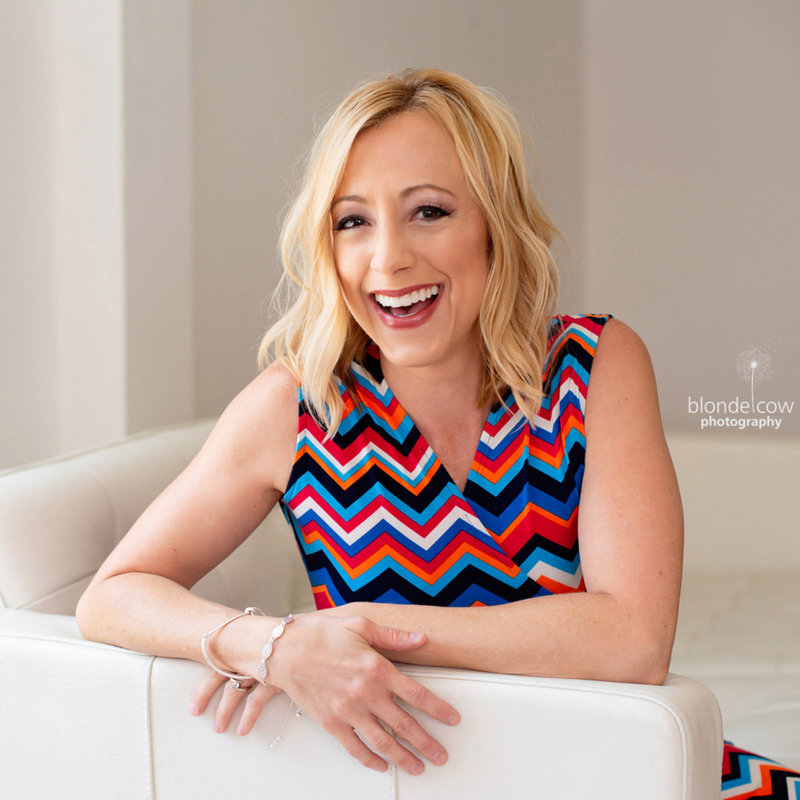 She makes it easy for each family to create their own unique meal plan each week, whether they are vegetarians, have food allergies, or have children who are extremely choosy about the foods they consume. A weekly menu plan with five family-tested recipes that take only 30 minutes or less to prepare. Aviva Goldfarb’s newest book, SOS! 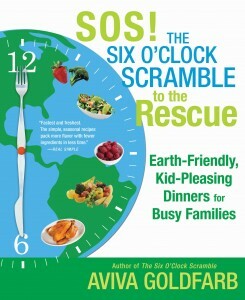 The Six O’Clock Scramble to the Rescue, is available online at www.thescramble.com, as well as the monthly meal plan for busy, time-stretched families.